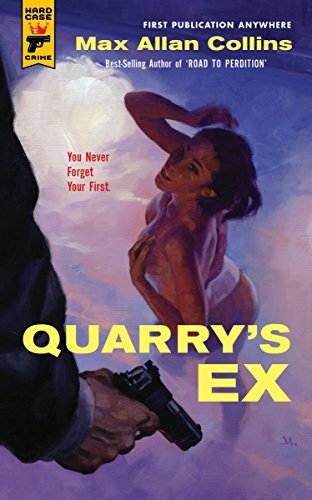 Even the enigmatic hit man called Quarry had to start somewhere. And for him that was the day he returned stateside from Nam to find his young wife cheating. He'd killed plenty overseas, so killing her lover was no big deal. And when he was recruited to use his skills as a contract killer, that transition was easy, too. He survived in this jungle as he had in that other one -- by expecting trouble.